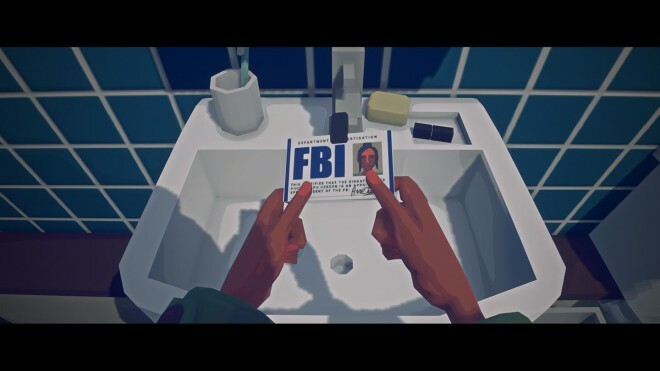 Virginia review: But is it a game? Popular on PC for some time now, walking simulators are more recently crossing over to the console crowd. Virginia, from newcomers Variable State, is one such game, though they describe it more expertly as a “first-person interactive drama.” Heavily inspired by a love of 90’s TV dramas like Twin Peaks, The X-Files and The Outer Limits, Virginia tells the tale of a recently graduated FBI agent and her partner as they seek to uncover the mystery surrounding the disappearance of a young boy. Stunning cinematics – The graphics have a grown up cartoon style. The characters are blocky and similar to Xbox avatars, whist the game’s backgrounds are bright and colorful and reminiscent of Jonathan Blow’s The Witness. However, it’s the cinematography that pushes Virginia‘s style a notch. Each scene is artistically edited with thought and skill and anyone who enjoys taking screenshots on their console will find plenty of opportunities here. The picture is also designed in wide screen CinemaScope with black bands along the top and bottom of the screen to give a real cinema feel. Beautiful score – Similarly, the soundtrack is of high quality with sweeping violins thanks to the Prague Philharmonic Orchestra. The music creates a rich, moody atmosphere bringing with it a sense of menace and paranoia. Music is the real storyteller here, since the game contains no dialogue whatsoever and the art style allows for limited facial expressions. Luckily, the score rises to the challenge to provide the answers to the questions that the characters aren’t able to tell us. Style over substance – Virginia starts off quite promising, you play as Anna Tarver, a young rookie FBI agent who is investigating the case of a missing boy in Kingdom, Virginia. You’ve also been given special instructions to keep a close watch on your partner Maria Halperin. Throughout the game, through trippy dream-like scenes, there are hints of murder, kidnapping and even alien abduction. However, despite beginning to sound the first season of The X-files, Virginia focuses too heavily on this pointless examination of your partner, rather than the more thought-provoking missing child investigation. This seems to consist mainly of staring at Halperin with no real mystery to solve or policing to be done. And since there is no dialogue, cue lots of furrowed brows and raised eyebrows which tells the viewer nothing but the fact that people get annoyed when you spy on them. Towards the end, the dream-like scenes become more bizarre and meaningless, as if the developers wanted to show specific scenes without any real thought to why and how they fit in with the story. Where’s my game? 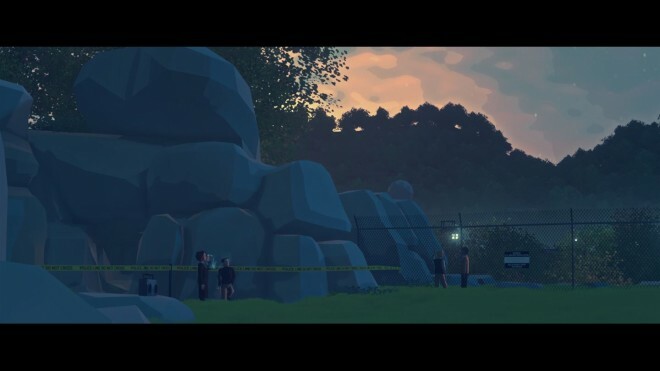 – On first inspection, Virginia may fall into this category of walking simulator game, or more politely as an interactive drama. However, Virginia can barely be described as a game or interactive since it is basically an on rails video. 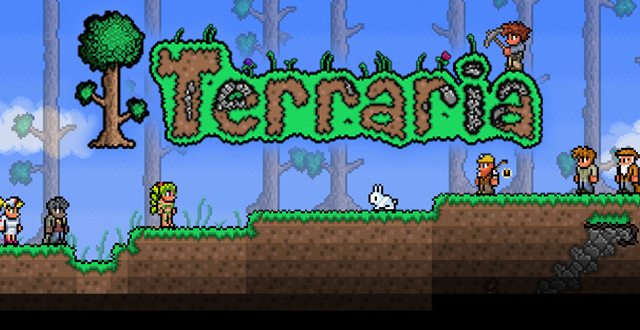 The developers seem to acknowledge this too with the start option labelled as “Start Feature” rather than “New Game.” Whilst players can control the walking, there is only one item that you can interact with in any one scene in order to progress the story, leaving your actual gameplay down to moving forward and pressing “A” every so often. Even worse, scenes often start and end abruptly as you are still reading something or trying to walk someone, reminding the player that they’re not in control here. With no exploration, decision making or adventure, players may as well be watching a movie on Netflix, albeit one which requires a lot of unpausing. 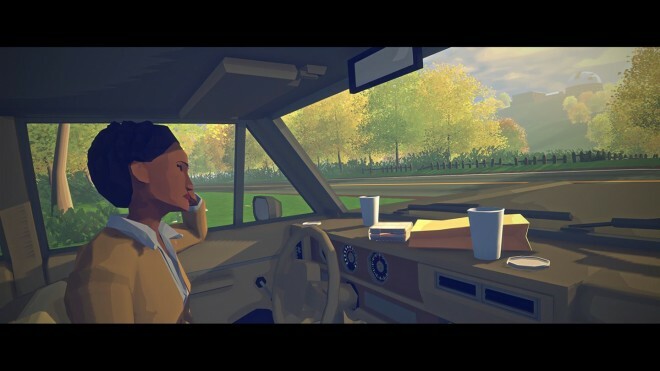 I’d question whether Virginia can be described as a game at all and for that reason it is unlikely to appeal to the majority of gamers. 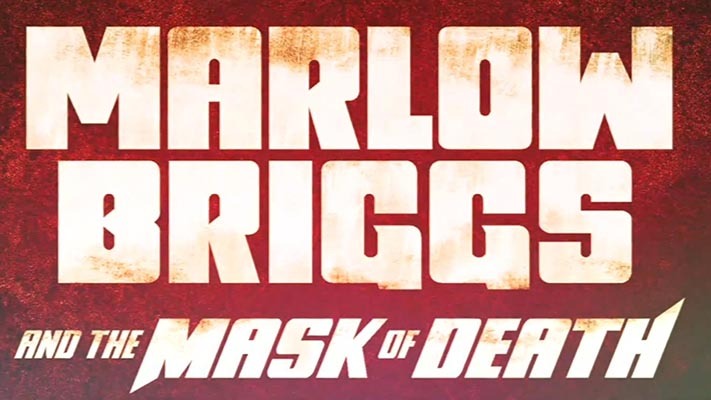 There’s not enough gameplay, even for a walking simulator, to be called a game and the whole thing might have functioned better as a two-hour animation, rather than trying to package in the limited player interactions which serve only to distract from the story’s immersion. For those who are interested in the story, Virginia feels more like a film school homage to David Lynch and The X-Files, and the story feels like it has been constructed around “cool” scenes spotted in other media, rather than an original piece in its own right. 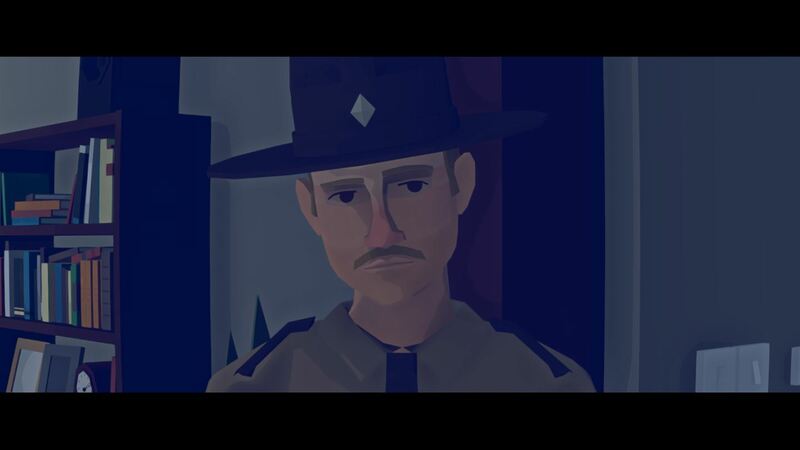 Virginia was developed by Variable State and published by 505 Games on Xbox One. It released on September,21 2016 for $9.99. A copy was provided for review purposes.